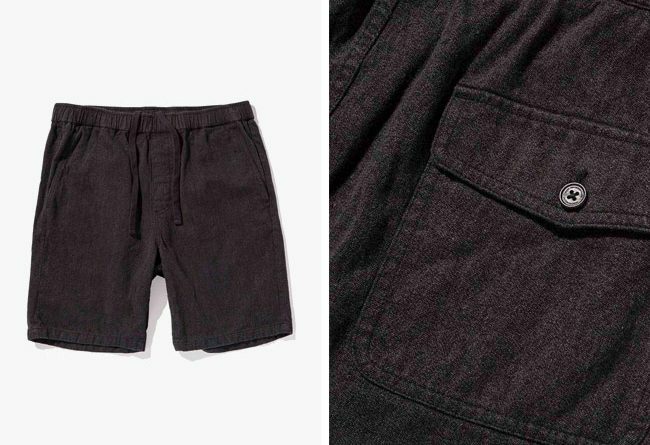 Outerknown’s Verano Beach shorts may be the best shorts for summer. Cut from a hemp-organic cotton blend, they feature a drawstring waist, two side pocket and one back pocket. Here’s a recap of the Global Pet Expo, including what I saw, what I hated and what I think owners will see in the coming years. It’s an exciting and competitive time in the food & beverage space. Check out the trends we’re following! The Journey Jacket from Outerknown is a sustainable version of the classic M65 jacket used by the US military. This jacket is made from organic cotton and hemp and costs less than $200.